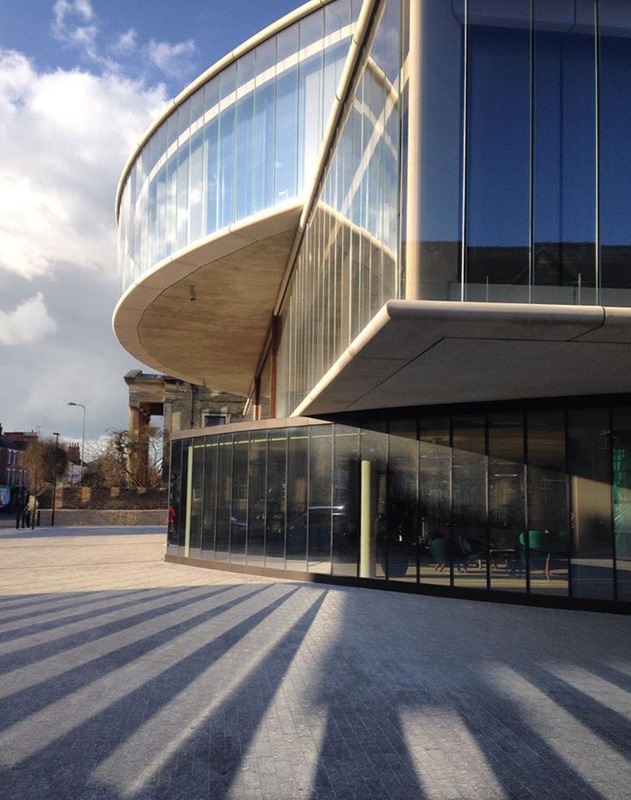 After a controversial start, Herzog & de Meuron’s Blavatnik School of Government (University of Oxford) was finally opened in May 2016 by HRH the Duke of Cambridge. Given the impressive result, it’s hard to believe that there had ever been any criticism of this outstanding Oxford building design. Initially, before construction began in 2013, some local business owners expressed their doubts about the size of the building, and how it might look towering over the smaller and more modest properties in the area. 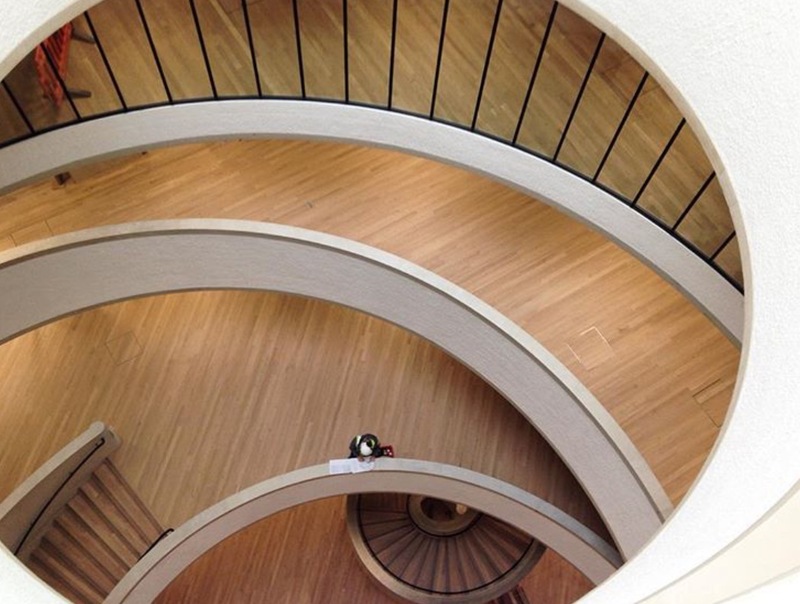 However since its completion in November 2015 and its opening this year, the development has won multiple awards, including the RIBA National Award 2016, as well as being shortlisted for the Stirling Prize for excellence in architecture. No surprises then that this firm has brought us such complex and cutting-edge office design. 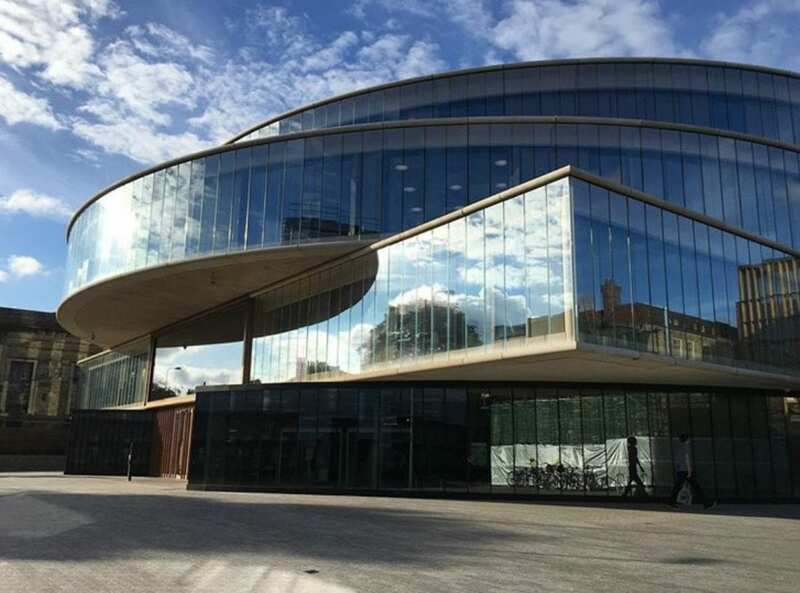 The building, located in the Jericho district in Oxford, is home to the “Window to the world”, which is the largest double glazed single pane of glass in Europe (10.5m x 3.2m). This feature, along with many others, allows access to natural light and air throughout the building. 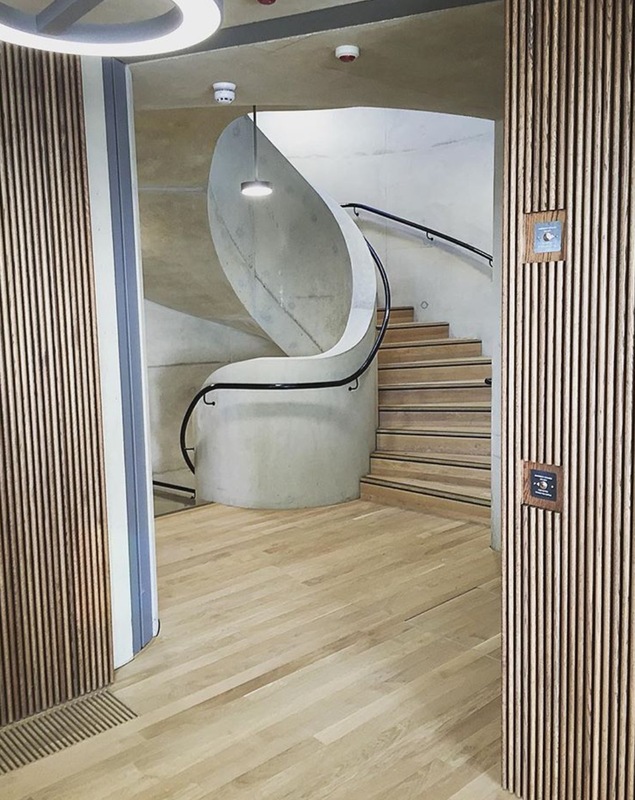 With ideas of collaboration and interaction in mind, the open central forum connects all the floors together, creating a spacious and unrestrictive work environment. 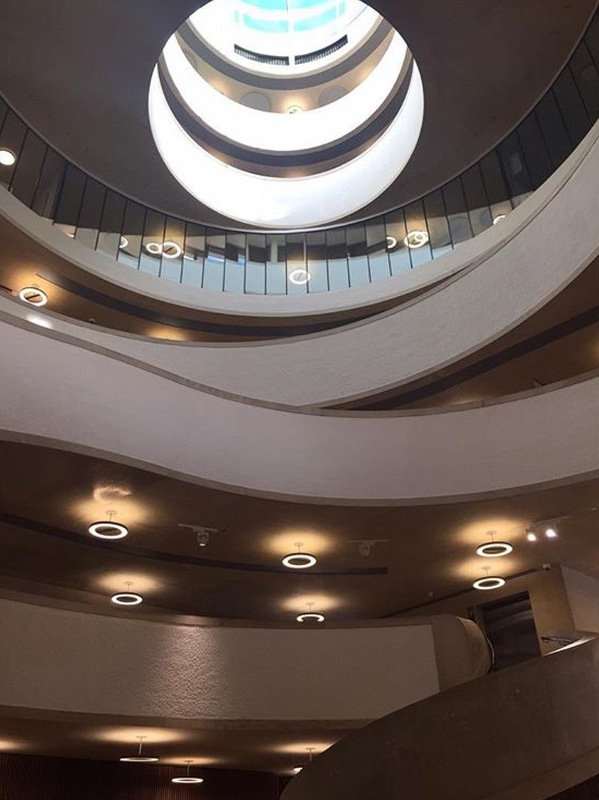 The Blavatnik School of Government is also expected to consume 49% less energy compared to existing UK buildings of the same scale and use. With 107 solar panels, a 500m2 green roof, and a ground source heat pump, the site aims to massively reduce their carbon dioxide emissions and prepare for the possible climate change conditions of the future.